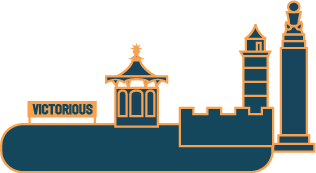 Places to stay get booked up quickly over Victorious Festival weekend – so please book early to avoid disappointment! 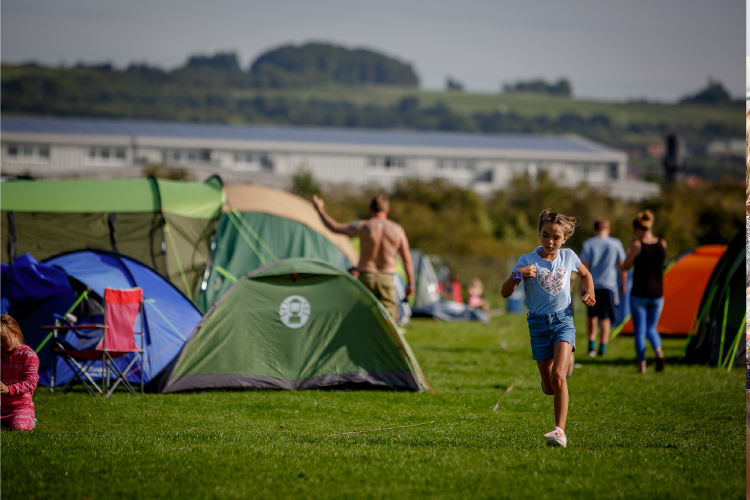 The Victorious Festival Offsite Campsite is a family friendly campsite located at Farlington Fields – a short shuttle bus journey away from the festival site. 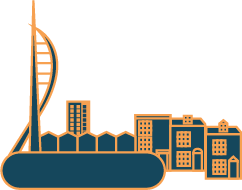 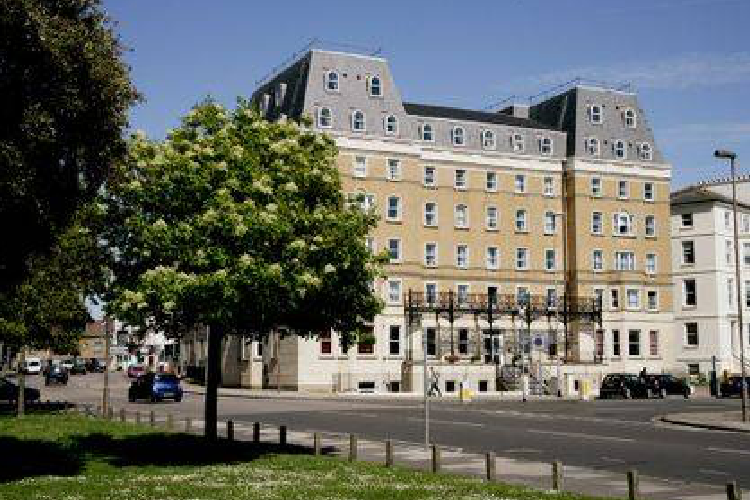 The University of Portsmouth has some fantastic great value options for people looking to stay a short walk from the festival. 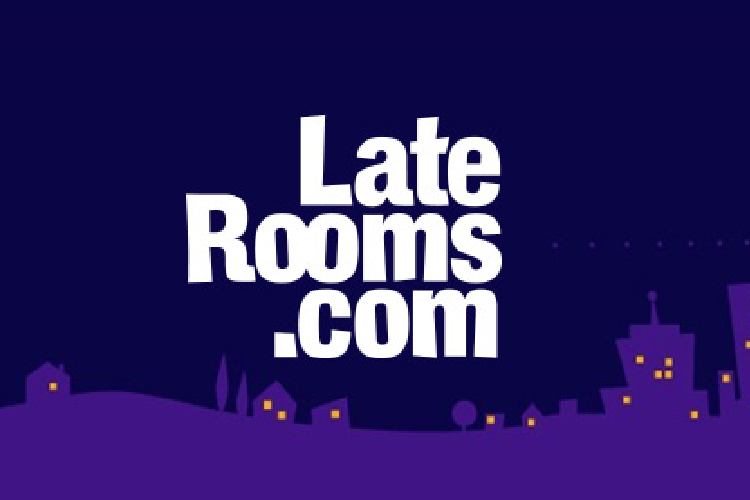 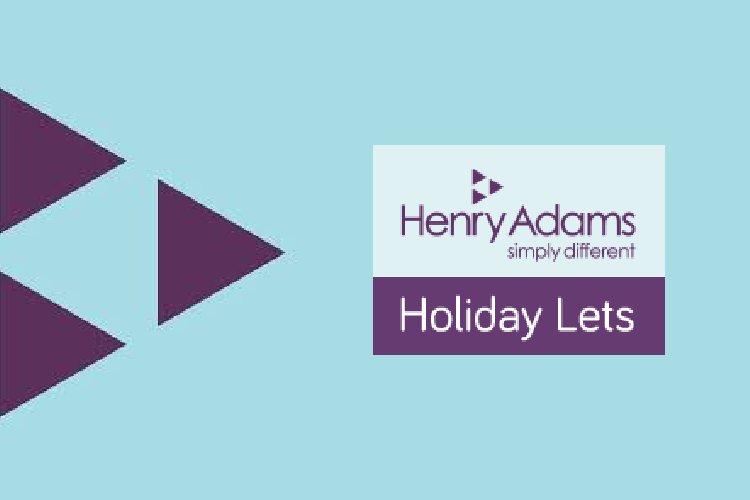 Brilliant local holiday letting agency based in West Sussex and Hampshire. 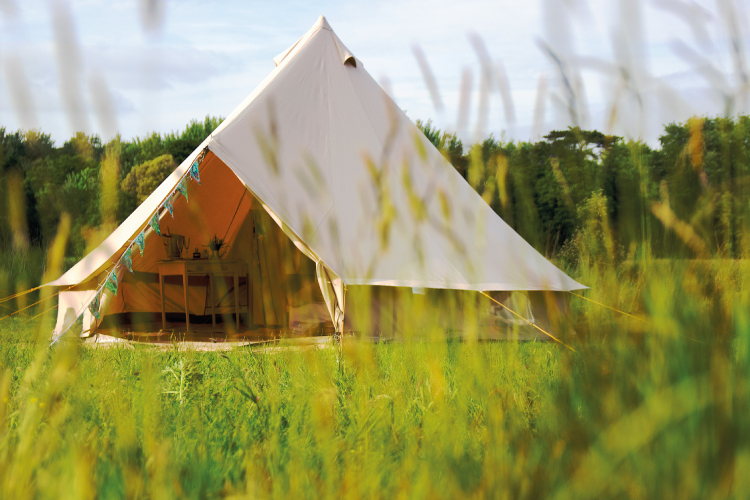 Our friends at Wildside Glamping are offering luxurious boutique bell tents for hire over Victorious weekend at the Farlington Fields Offsite Campsite! 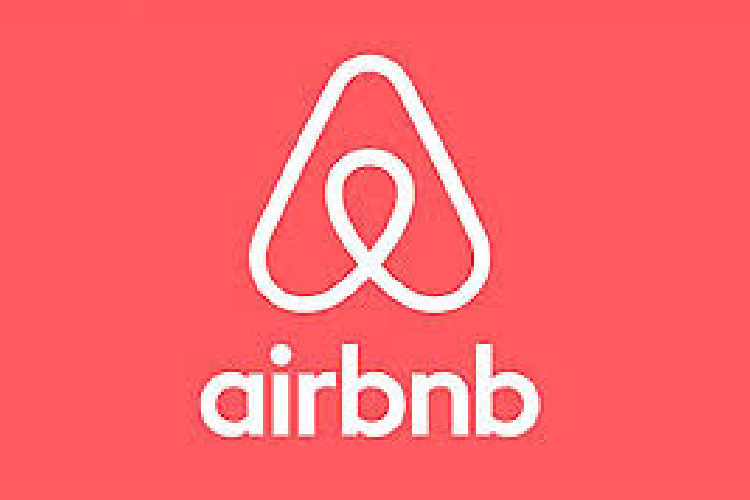 Air B’n’B is another great place to look for accommodation near to the festival.